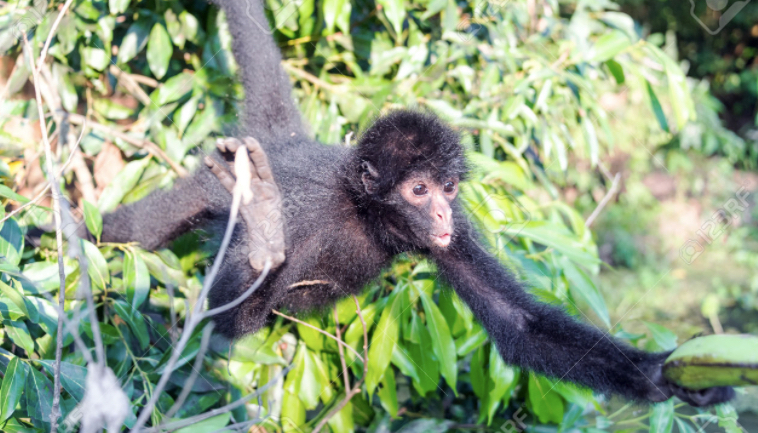 Yaku means “water” in Kichwa, a language spoken in Ecuador and parts of Peru where H. yaku may also live. 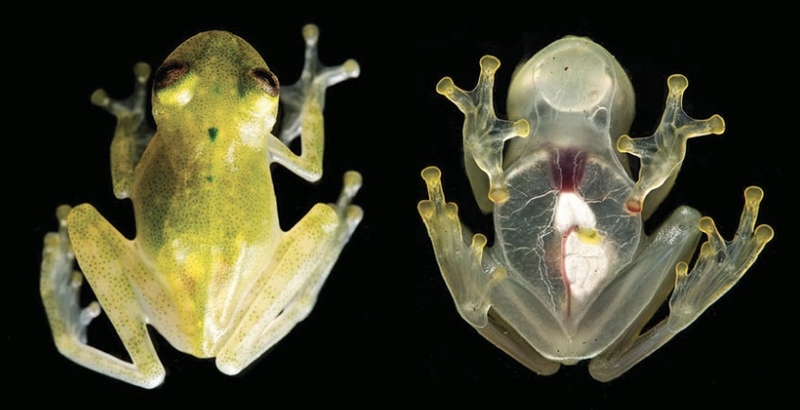 Glass frogs, like most amphibians, depend on streams. Egg clutches dangle on the underside of leaves, then hatch, and the tadpoles drop into the water below. But the frogs are threatened by pollution and habitat destruction, the researchers write. Oil extraction, which occurs in about 70 percent of Ecuador’s Amazon rainforest, and expanding mining activities are both concerns. A clever example of short-form advocacy filmmaking by Max Joseph for Rainforest Alliance. On Monday, I posted about an incredibly fascinating study linking the minerals that fertilize the Amazon rainforest to a specific corner of the Sahara desert in the country of Chad. That lake of sand—once an actual lake the size of California—is what keeps the Amazon green and verdant. The interesting thing is that the study is actually not anything new. It came out in 2006. I heard about it from science writer Colin Schultz. Earlier this week, Colin went on News Talk 610 CKTB out of Niagara Falls, Ontario, to talk about how he stumbled across the study and why it's important far beyond simply connecting the desert and the jungle. The interview delves into the subject in a lot more depth. In fact, it's a great demonstration of how reading a single research paper can be interesting, but doesn't necessarily give you the full picture of what's actually going on in science. Turns out, what we know about how dust travels to the Amazon has important implications for how we think about climate change and geoengineering. Also great: Colin comparing the volume of dust traveling from the Sahara to the volume of several Honda Civics. It's short, and very much worth listening to. You can follow Colin Schultz on Twitter. BTW: He'd like you to know that when he says "bioengineers" in the interview, he means "geoengineers". A total of 140 (± 40) Tg is deposited in the Atlantic ocean and 50 (± 15) Tg reach and fertilize the Amazon basin. 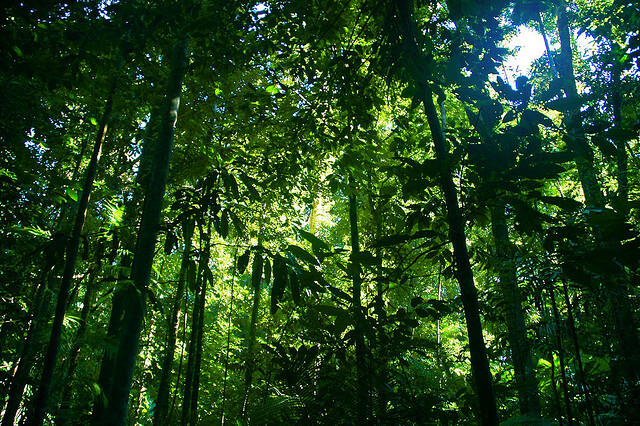 This is four times an older estimate, explaining a paradox regarding the source of nutrients to the Amazon forest. Swap et al suggested that while the source for minerals and nutrients in the Amazon is the dust from Africa, it was estimated that only 13 Tg of dust per year actually arrive in the Amazon.